For years, people have been made to believe that their face shape falls into one of four categories: round, square, diamond or oval. As a licensed optician, I can assure you that nine out of 10 people have incorrectly identified their own face shape. They will come in looking for glasses often using terms like, “I need round glasses because I have a square face,” or “I need angular glasses because I have a round face.” If it were that simple, there would be no such thing as opticians. 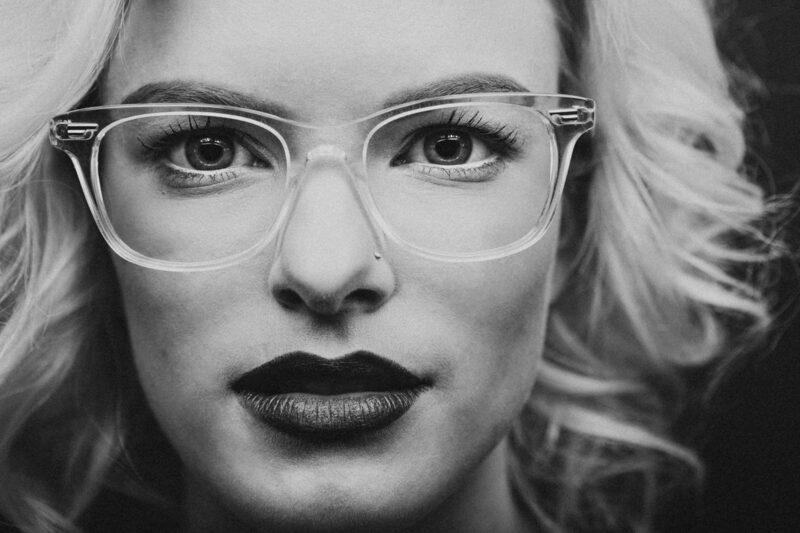 There are so many other factors involved in choosing the right frame fit for a face. First of all, there are many more face shapes than round, square, diamond or oval. Not only are we examining someone’s face shape but also their symmetry. Where do their eyes sit? Narrow or far apart? Is their nose longer or shorter, skinnier or wider? Do they have prominent cheek bones? Is their forehead larger or smaller? Is their jaw line rigid or soft? The complexity of faces is the reason there are hundreds of shapes of glasses that exist in the market. As opticians, we analyze your many facial features the minute you sit down with us. 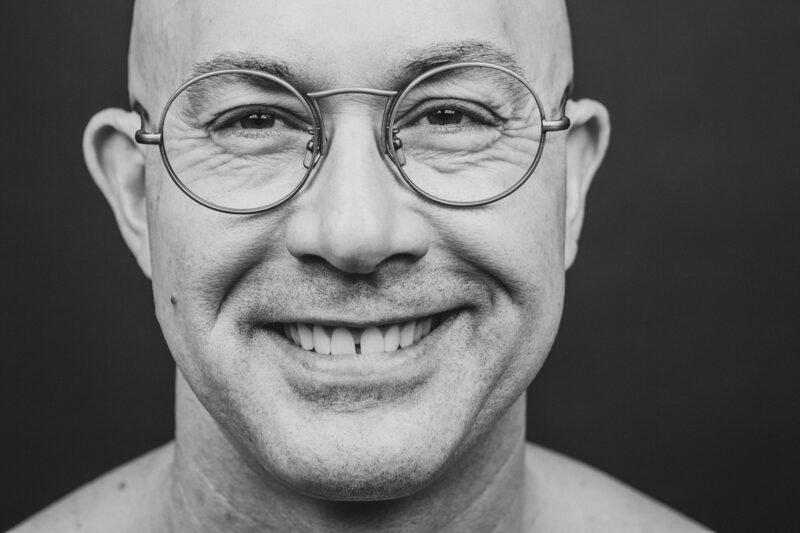 We imagine not only what shape of eyewear will balance your features, but whether those glasses need to be thicker, thinner, plastic, metal, whether you’ll need nose pads or not and many other determining factors. After our initial assessment, we then consider how prescription affects your frame requirements. Certain prescriptions can limit the size or shape your frames. For example, if you have a very large fit but a very high prescription, it can be very challenging to find frames wide enough with a small lens. Frames with thicker plastic or pieces that extend from the lens to the outer face can help balance this type of fit. Some people have very narrow set eyes and need a frame that doesn’t make their eyes appear too close to their nose, while some have very wide bridges where most frames sit too high and so require a frame with adjustable nose pads. These examples are only a few of several fitting scenarios. 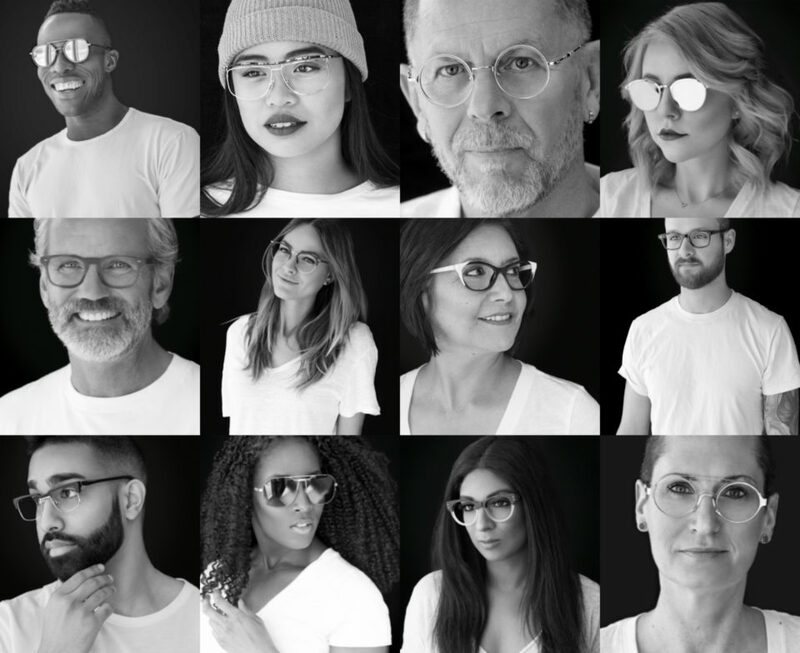 After considering all of these things, an optician ultimately wants to choose a frame that adds to your aesthetic desire of colour, fashion and style. If you have red skin tones, an optician will want to use cooler colours to balance, or if you are fair, they may recommend something with pops of colour. So many complexities, right? The point is, fitting eyewear is not as simple as round, square, diamond or oval. Opticians are skilled and trained to consider all these factors when working to find you the perfect pair of glasses. Don’t self-diagnose your face shape; it may not be what you think.